Five years ago saw the release of the first edition of Where Chefs Eat, and little did Phaidon realise what they were starting. Since then the book and its associated app have been expanded at each edition and have given rise to other guides from Phaidon including Where Bartenders Drink, Coffee, and Pizza. 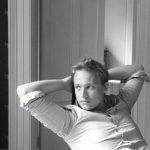 Joe Warwick, the London based founder of the World’s 50 Best Restaurants, is once again in charge of wrangling the chefs and organising their recommendations, with help from a series of regional experts. 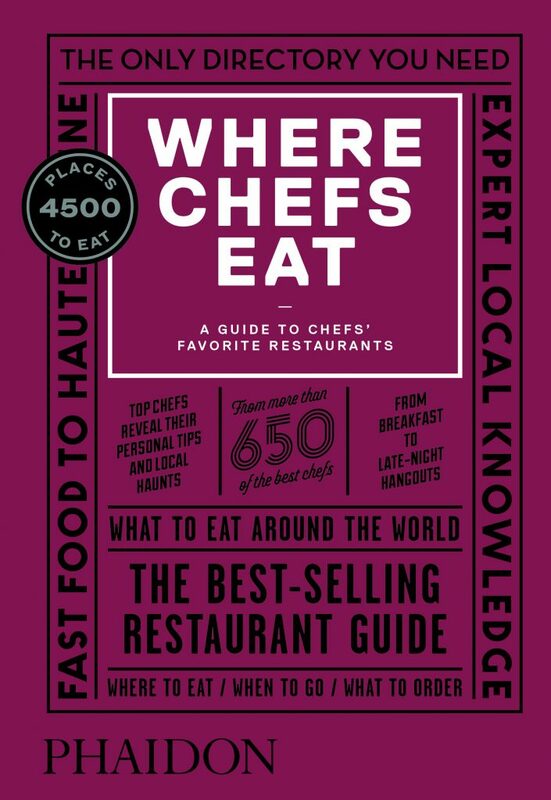 The cherry coloured guide, standing around three inches thick (don’t worry there’s an app version too, so you don’t have to carry it around with you), contains recommendations for some 4,500 eateries and restaurants across 6 continents, 70 countries and over 570 cities, all garnered from over 660 chefs. To this day it’s still the only real food guide in the world that is comprised solely of recommendations by chefs. While this has always been a great selling and marketing point, it also makes the guide uniquely useful. Chefs travel and eat out constantly and are plugged into the food scene in their locale. All this builds into many of the best chefs in the world having a giant global network of chefs and thus restaurants they eat at. It’s this that means the guide covers everything from the very best local hole-in-the-wall selling just the one perfect example of the local speciality for almost no money, to the three star Michelin restaurants. The new edition of the guide has stuck to its original format but has been usefully expanded upon, making it worth while upgrading to should you have an earlier edition. Opening with an index of the chefs surveyed for the guide – including the likes of Rene Redzepi, Massimo Bottura, and James Lowe – it gives a brief biography of each and the places they have nominated. As a guide the restaurants are broken down by location with specially commissioned maps that are even more detailed than previously. Each entry lists who recommended it and for what, along with contact information, opening times, price point, style of food, dress code and whether or not it takes reservations and credit cards. Happily the number of entries with more detailed reviews from the chefs is up on the previous editions, making it all the more beneficial and interesting than previously. 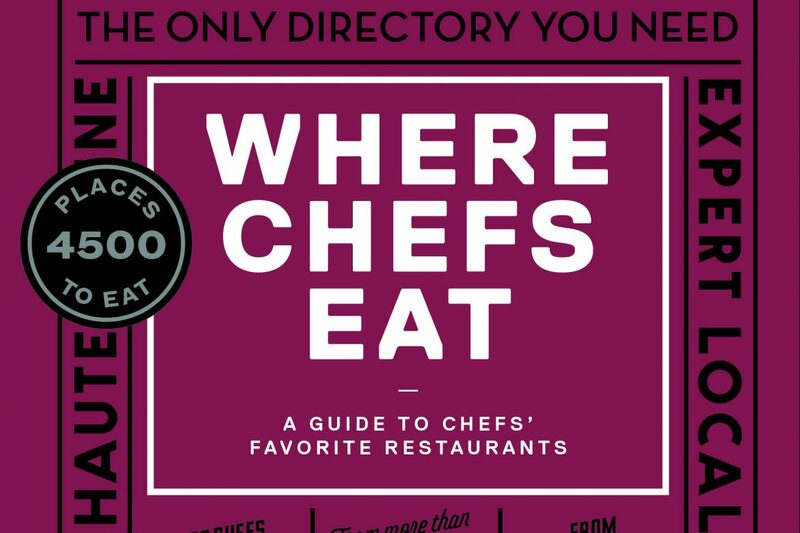 This new edition of Where Chefs Eat is the only restaurant and food guide you could possibly need. In continuing and expanding the encyclopaedic nature of the previous editions, it has become truly indispensable to anyone looking for inspiration either at home or when traveling and wanting to experience the food culture of another place. The insight of the chefs surveyed is the key to this and matched by no other publication. The only question I’m left with, is just how thick will the inevitable fourth edition be?